This event is a premier occupational safety and health symposium, and a great place for safety professionals to explore new safety ideas , share the newest innovations with members and establish a network of contacts. You can register here. 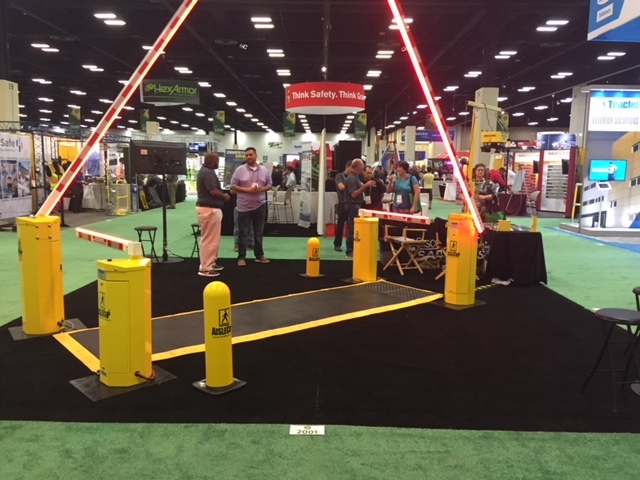 The Cisco-Eagle booth will showcase all of the safety products we offer to help aide your facility, from our forklift warning lights and AisleCop safety systems, to our guard rail and fall protection products. Our safety specialists will be on hand to answer any questions and guide you through your most pressing safety issues.